Klurman Mesivta High School for Boys was established to offer a dual curriculum program for boys in grades 6 to 11. Diligence, commitment and consistency in Torah study is its fundamental goal. This is realized through a rigorous curriculum that seeks to inspire a high level of interest, self-discipline and motivation. Extended class hours, together with a willingness to spend time outside the classroom in test analysis and preparation, require the student to be focused and resolute. The primary subject is Gemorah, which is studied in the traditional manner on two levels, with Tosfos and Meforshim. Added to the weekly curriculum is Chumash, Halacha, Mishna, Novi, Tanya, Sichos, Ma’amorim, and Jewish History. The learning program is enhanced by regularly schedule farbrengens, periodic Shabbatons and guest lecturers. 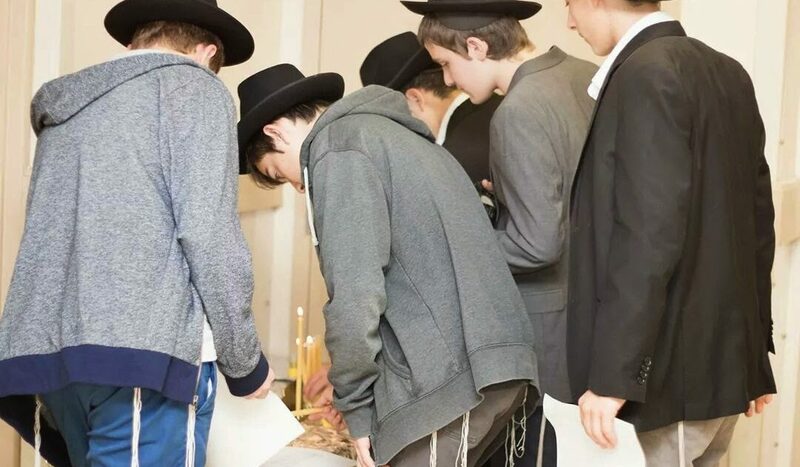 Klurman Mesivta High School for Boys is located at the Miami Beach campus, together with the Yeshiva Gedolah of Greater Miami Rabbinical College. 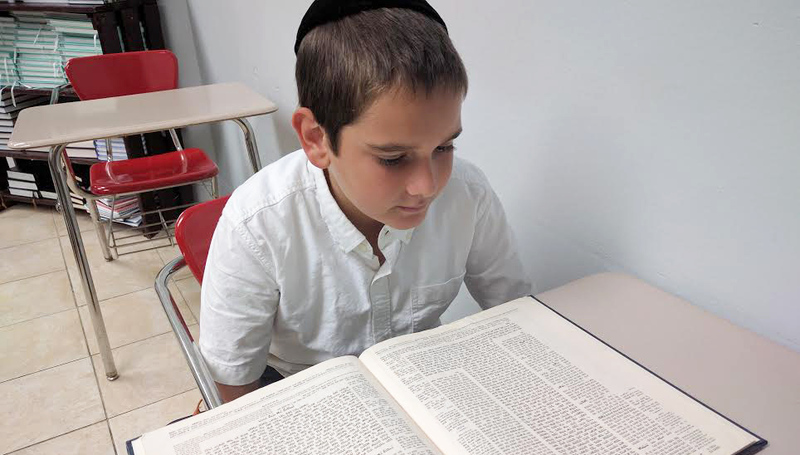 An advanced program of traditional Torah learning, along with a fully-staffed General Studies program, prepares the student to enter formal yeshiva or pursue a career path upon graduation.